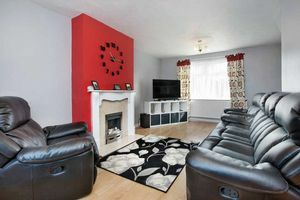 ENERGY RATING: D-67. 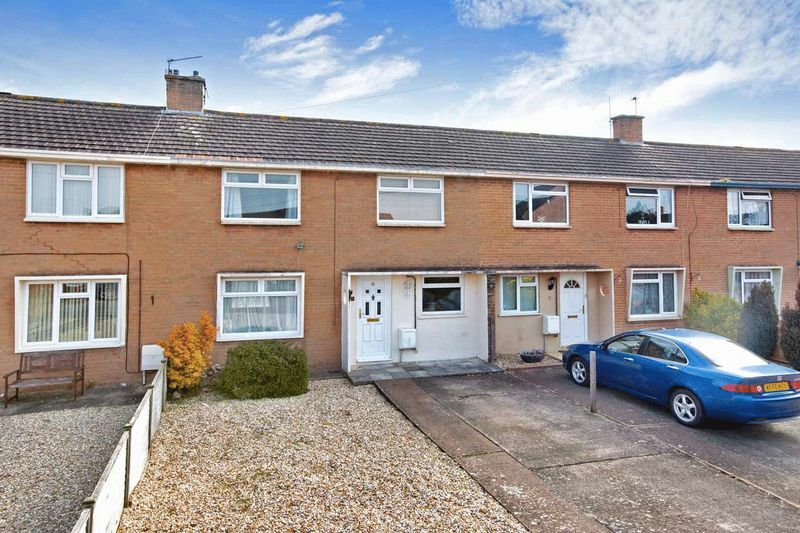 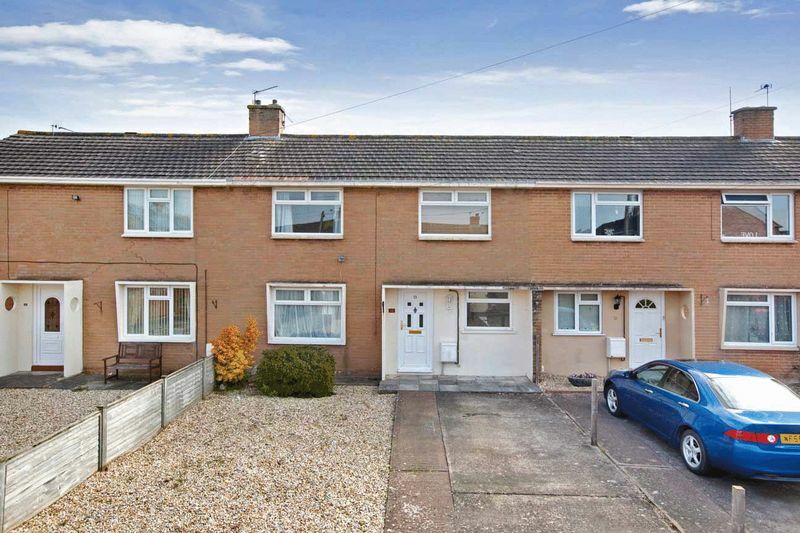 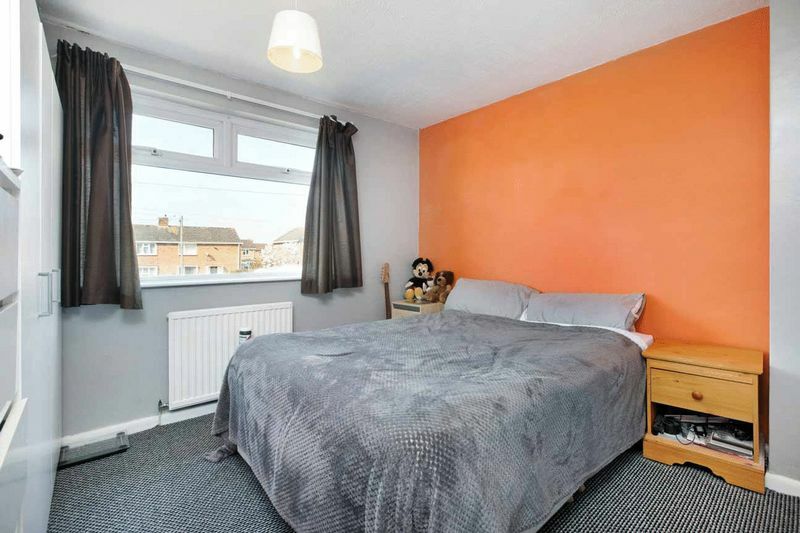 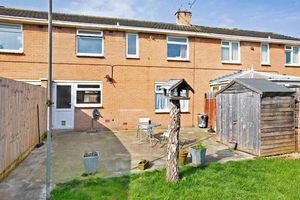 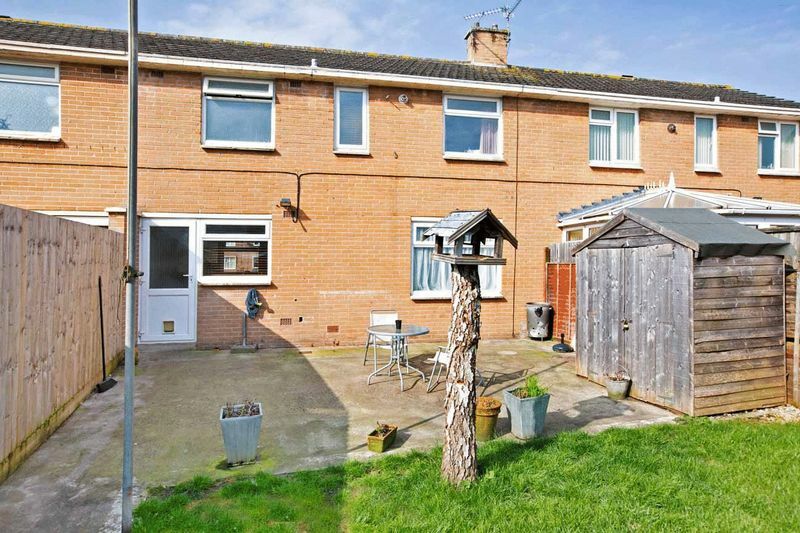 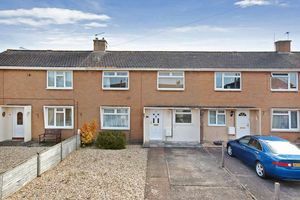 A well proportioned three bedroom mid terrace property situated to the north of Bridgwater's town centre. 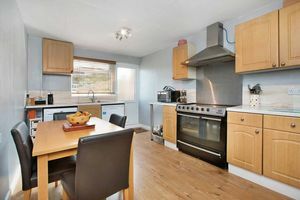 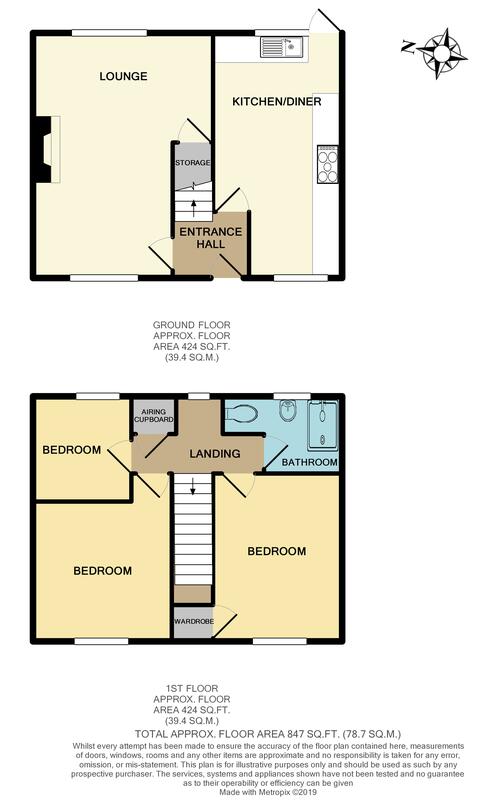 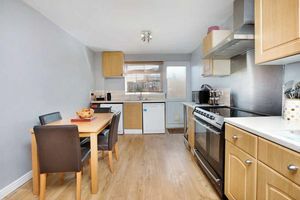 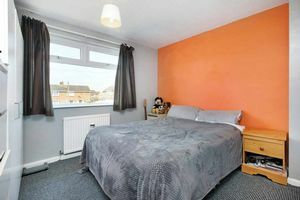 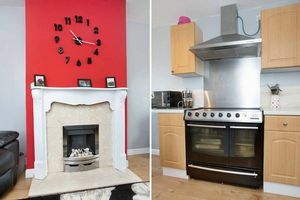 Internally the accommodation is of excellent size, and would be well suited to a young family or first time buyer. 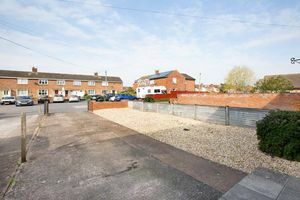 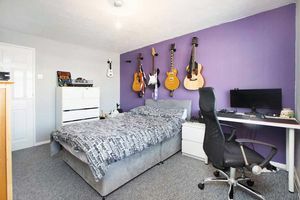 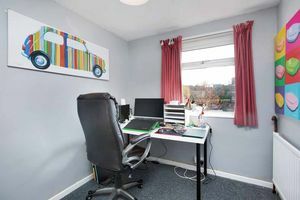 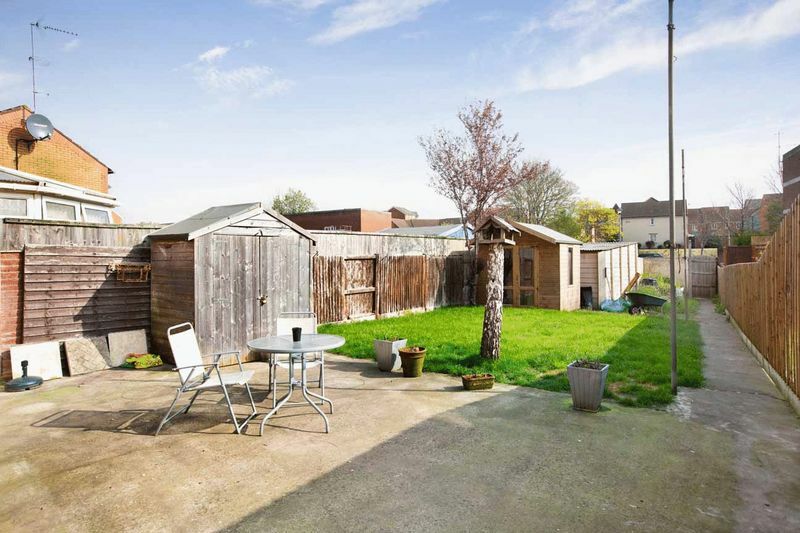 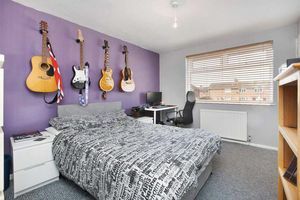 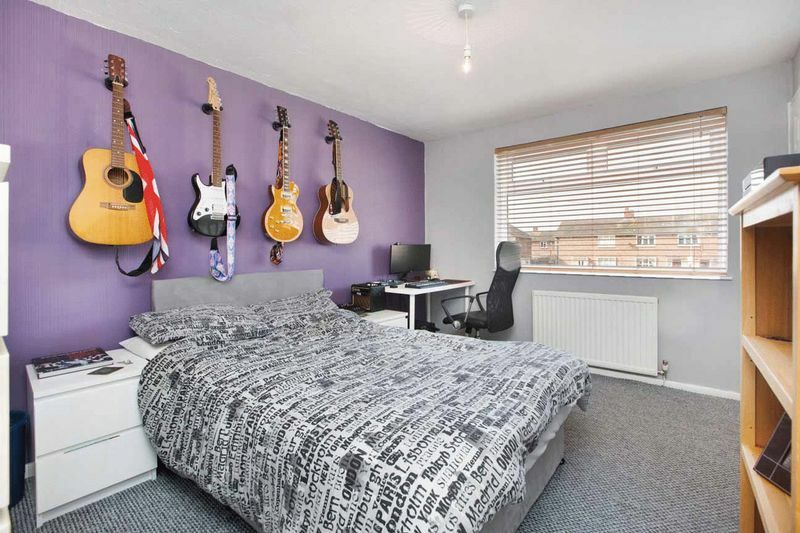 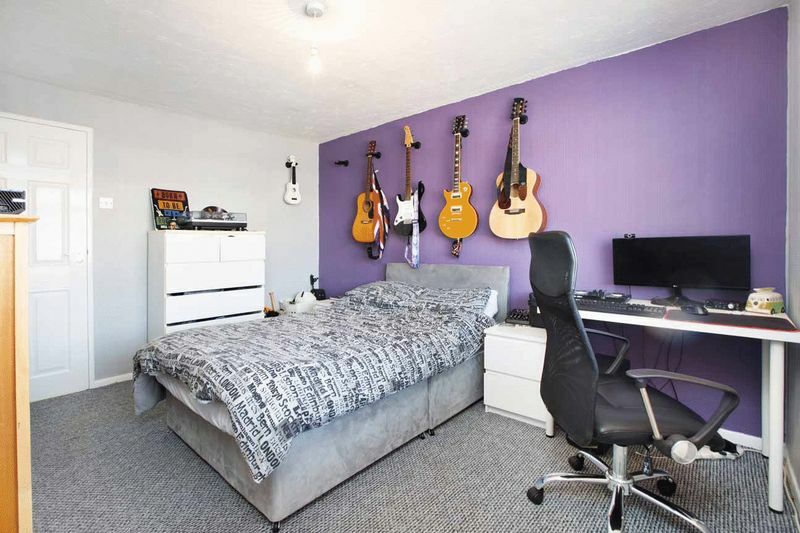 Externally the property benefits from multiple off road parking to the front, with above average sized enclosed garden to the rear along with a single garage. 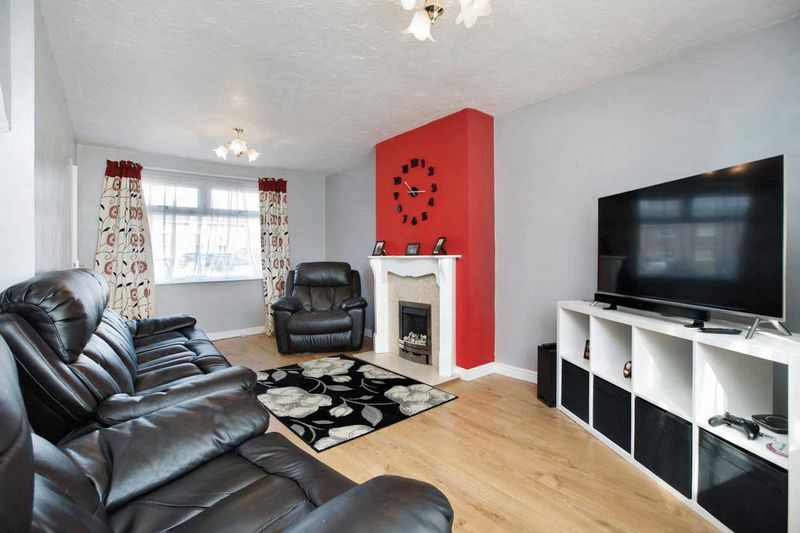 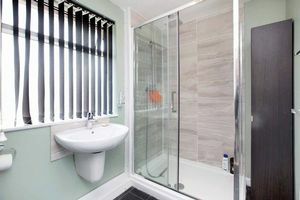 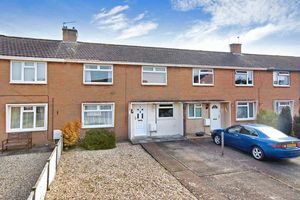 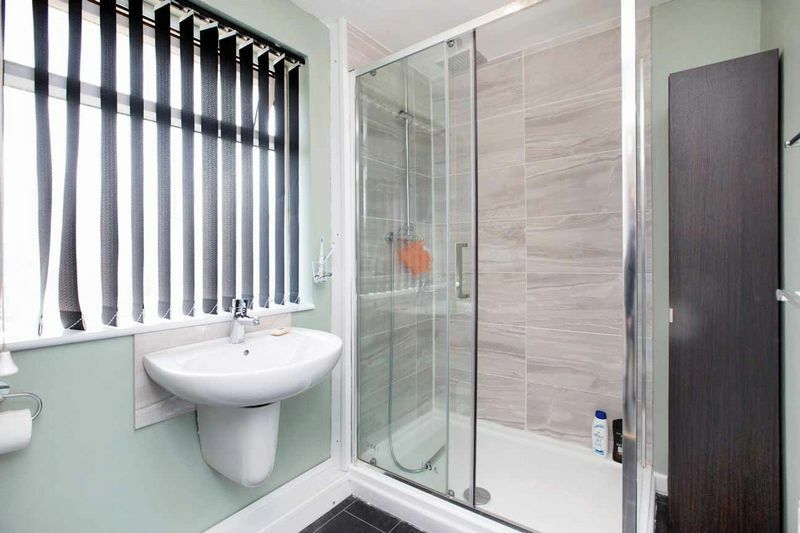 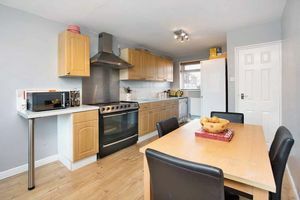 The property is warmed by gas central heating and is fitted with UPVC double glazing throughout. Internal viewing highly recommended! 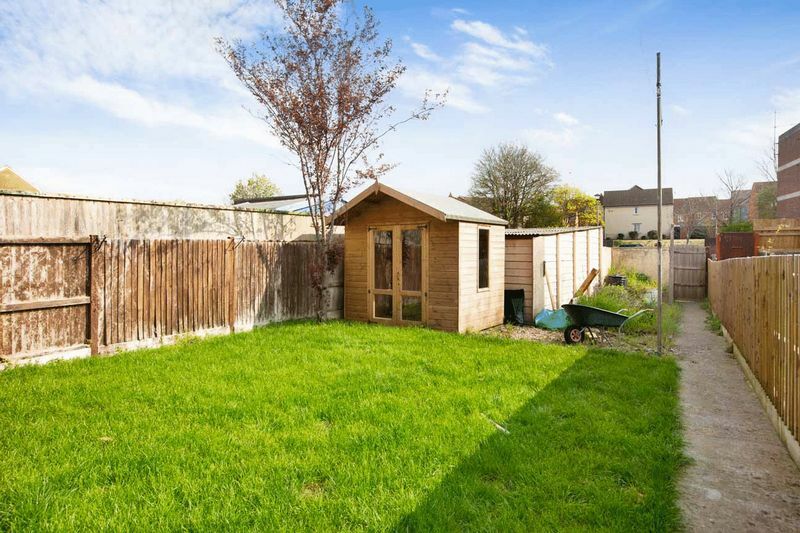 The rear garden measures approximately - 70' (21.32m) in length by 24' 9' (7.54m) in width, laid to a mixture of patio and grass with SINGLE GARAGE to the rear.